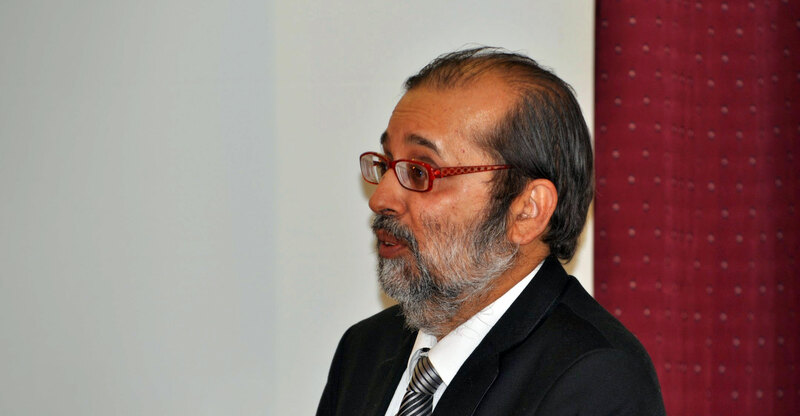 Former communications minister Yunus Carrim has fired a broadside at Naspers and its chairman, Koos Bekker, saying the media group can’t investigate itself over allegations that it used commercial contracts to sway government policy on encryption of digital broadcasts. Carrim’s comments come after Naspers’s board of Friday issued a statement decrying “persistent baiting” of the group “to intervene in the affairs of MultiChoice”. “While some reporting is no doubt driven by an honourable wish to expose corruption, some of it is clearly intended to apply pressure on Naspers to force MultiChoice to take the news channel ANN7 off the air,” it said in the statement. Questions have been raised about MultiChoice’s decision, revealed in the so-called “Gupta Leaks” e-mails to pay the Gupta-owned ANN7 a R25m advance and increase its annual payments to the news channel to R141m/year, from R50m previously. Minutes of a meeting between the SABC and MultiChoice in June 2013 and published last week also revealed that executives from the pay-television operator pressured the public broadcaster to include a clause in a lucrative channel-supply agreement that would prevent it from carrying its free-to-air channels on a terrestrial platform that used encryption. At the time, MultiChoice was engaged in a high-stakes battle with rival e.tv over the issue. 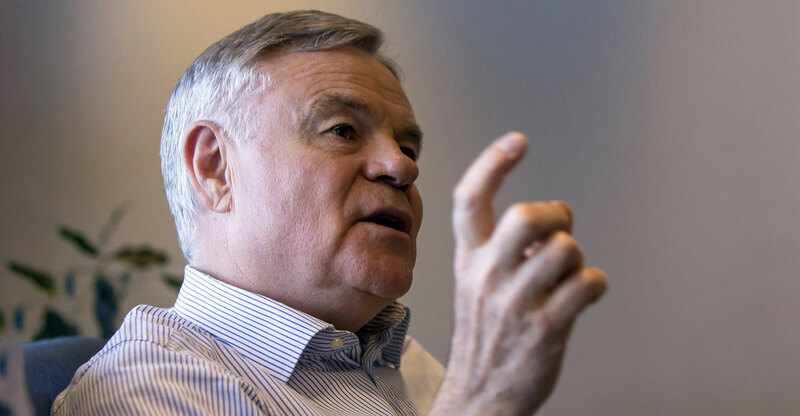 The former minister said he has “absolutely no doubt” that both Naspers — “Mr Bekker in particular” — and MultiChoice “had a big hand in changing government policy (on) encryption”. Other media sector controlled from the West are trying very hard to close alternative voice. We are tired of tautology from western controlled media. Leave other voices alone please. Soon and very soon we will hear Sanef expelling New Age or ANN7. They have done nothing illegal SO WHAT? SA is tired of Gupta and state capture tautology. It is becoming monotonous. It’s OK, Naarpers will get KPMG to do the investigation! Wonder whether we’ll ever get to the dinkum truth — for that matter of anything– all the devil’s twists and turns and yet more turns and twists, in this fair land of ours…. money alone talks– integrity and loyalty to SA, died long, long ago. Betrayers all! — a wholesale cover up of thieves, stealing from thieves, which stole from them — a nest of iniquity which would even confuse the devil himself. “The former minister said he has “absolutely no doubt” that both Naspers — “Mr Bekker in particular” — and MultiChoice “had a big hand in changing government policy (on) encryption”. – yep, and now the consumer will suffer. Stay off the weed, its confusing your brains-if you have any, that is.